Princeton Spine & Joint Center is pleased to launch its inaugural newsletter. 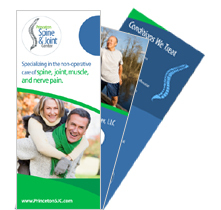 Princeton Spine & Joint Center is pleased to launch its inaugural newsletter. In this newsletter, we will seek to keep you informed of local updates, breaking medical research that you may find useful and interesting tips to keep you healthy and active. Please feel free to respond with questions you would like us to address or with general comments or feedback at anytime. Dr. Bracilovic, Director of Dance Medicine Division and Co-Director of PSJC, gave the second installment of the Library Lecture series at Princeton Ballet School on medial tibial stress syndrome (also known as shin splints). In May, she will be giving a lecture on hip and ankle pain in dancers as part of the On Pointe lecture series, in collaboration with Allison Jackson, DPT, a dance medicine specialized physical therapist at Penn Medicine/Princeton Health. 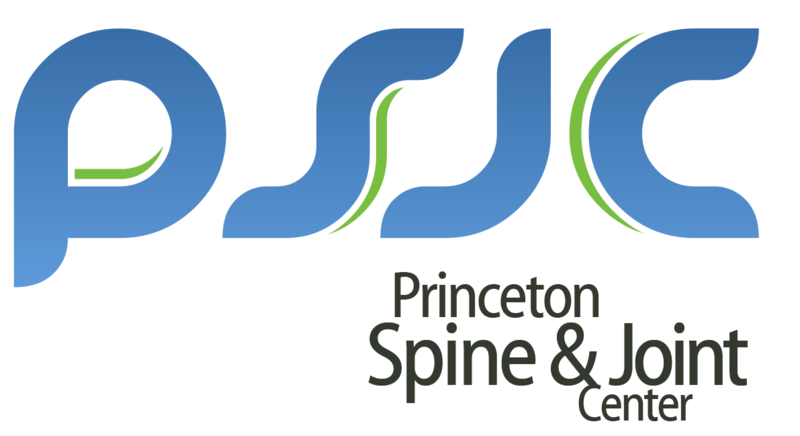 Princeton Spine & Joint Center is proud to be one of Princeton Ballet School’s official healthcare providers. As part of that special relationship, PSJC is excited to be involved in the specialized care of dancers and help them achieve their goals. In the latest journal issue of PM&R, The Journal of Injury, Function and Rehabilitation, Dr. Jayaram et al. performed an extensive review of the literature on stem cell treatments for primary knee osteoarthritis. Dr. Kirkbride, Co-Director of PSJC’s Regenerative Medicine Division, and Co-Editor of the forthcoming book “Regenerative Medicine for Spine and Joint Pain,” summarized the article as follows: It’s a great review of bone marrow derived and adipose derived mesenchymal stem cells for intra-articular treatment of primary knee osteoarthritis. The article summarizes the literature and points to the fact that there is great promise in these stem cell treatments both in terms of reducing pain, improving function, and even perhaps improving the underlying architecture of the knee in terms of the actual pathophysiology. At the end of the day, much more research is needed and the regenerative treatments remain an alternative to the standard of care but they are very exciting and show great promise whether you are talking about various stem cell treatments or platelet-rich plasma (PRP) injections. Lab research and preliminary clinical research are definitely pointing in the right direction and in seven or eight years this may well be the standard of care not just for knee osteoarthritis but for a host of other joint pains and tendinopathies. In the meantime, what is important for patients is that they are given all the information, both positive and negative, about their treatment options so that they can make informed decisions about their healthcare. Finally, Princeton Spine & Joint Center is thrilled to welcome the newest member of the family. Congratulations to Dr. Funiciello and his beautiful family!! 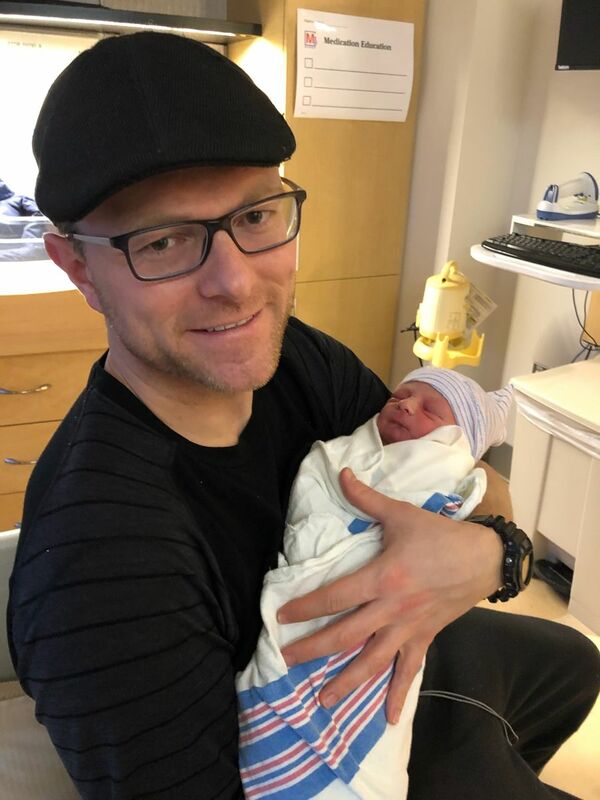 Marco and Bonnie welcomed Gianluca Funiciello at 4AM on 3.15.19. Mom and baby are both doing great and we couldn’t be happier for them. Welcome to the world! PSJC is pleased to announce the beginning of a new video and podcast series. In the first episode, Dr. Cooper and Dr. Meyler discussed the diagnosis and various treatment options for facet joint pain, including an extensive discussion of radiofrequency rhizotomy, in great detail. The second episode, similarly detailed and nuanced, highlighted Dr. Cooper and Dr. Curtis discussing knee meniscus tears. Click here to view our new Youtube channel including our new video and podcast of Dr. Cooper and Dr. Curtis discussing knee meniscus injuries. Copyright © 2019 Princeton Spine & Joint Center, All rights reserved.